Ruby/OpenCV is a wrapper of OpenCV (a computer vision programming library) for Ruby. It helps you to write computer vision programs (e.g. 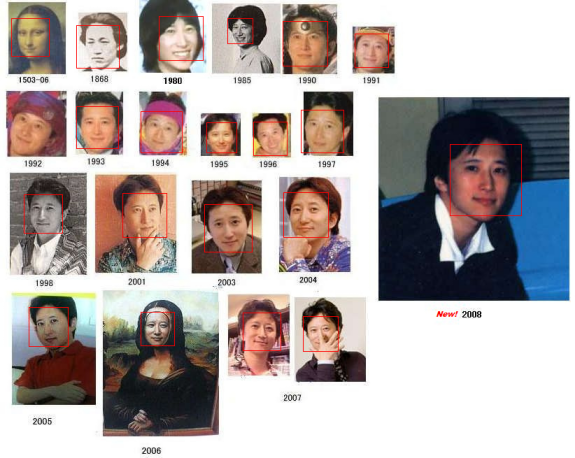 detecting faces from an image) with Ruby. There, I'll show you how to install it and use it. The original does not support current version of OpenCV. Fortunately, its fork by Jeff Rafter supports current version (OpenCV 2.0 or later). Here is a face detection sample. For more samples, see examples/*.rb. This entry is for Ruby Advent Calendar jp-en: 2010. The previous post was from tagomoris and the next post will be from takano32.